The Farberware coffee urn is not only a beautiful stainless steel appliance, but it is also a handy way to make large amounts of coffee for events and parties attended by many people. Coffee made by these urns tends to be delicious, and you can make either regular or decaffeinated coffee in them. Follow the manufacturer’s instructions that came with your coffee urn for the most specific directions. Wash the urn by hand with warm water and dishwashing liquid before using it for the first time. 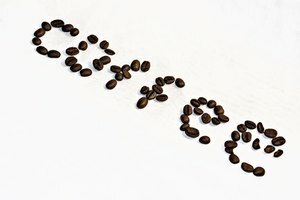 Grind the coffee beans in the coffee grinder, if the coffee you have is not already ground. 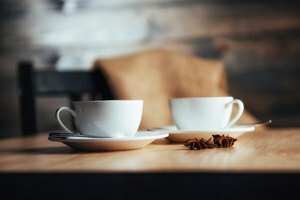 Follow the manufacturer’s instructions that came with your urn regarding quantity of coffee grounds to use per number of cups of coffee you are making. 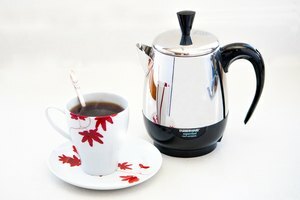 Make sure the coffee grind is the correct consistency for a percolator coffee maker. Place the Farberware coffee urn onto a steady, flat surface, most likely a kitchen counter. Place it as far away as possible from the edge of the counter. Assure that the urn’s spigot is closed. Remove the urn’s lid and basket. Fill the urn with cold, fresh water using the markings inside the urn as guides to number of cups. 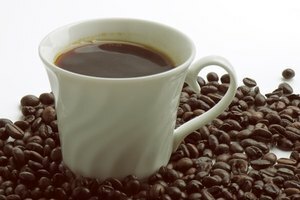 If you do not want to make a full urn of coffee, use the amount of water that corresponds to the number of cups you want to make. Wet the basket that will hold the coffee grounds. Add the correct amount of coffee grounds to the basket based on how many cups of coffee you are making. Place the basket onto the tube that pumps the coffee, and ensure that the bottom of the tube is resting in the urn’s center well. Place the urn’s cover onto the urn. Ensure that the cover is securely in place. Plug the urn’s electric plug into a wall electrical outlet, and make sure that the electrical cord is firmly attached to the coffee urn. Note that you should plug in the urn after — not before — you have added the coffee grounds and water to the urn. Allow the coffee to brew. The urn will stop percolating, and an indicator light will come on, when the coffee has finished brewing. The urn then automatically switches to a setting that keeps the coffee hot. Remove the urn’s lid, and remove the coffee basket and pump tube. Be careful as you are doing this, as the urn parts will be hot. Keep the urn plugged in to keep the coffee hot after the coffee is made. Pour coffee out of the urn by moving the spigot. 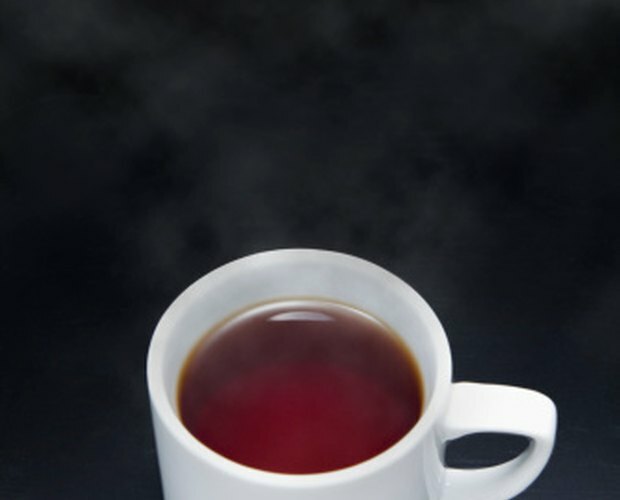 Unplug the urn’s electrical outlet when there are only two cups of coffee left in the urn. Let the urn cool off before washing it. Vary the amount of coffee grounds you use based on how strong or weak you would like your coffee to be. 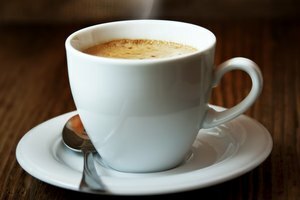 In general, use 1 ¼ cups of ground coffee to make 12 cups of coffee, 2 ½ cups for 24 cups of coffee and 3 ½ cups for 36 cups of coffee. Wash, rinse and dry the urn by hand after every use with warm water and liquid dishwashing detergent. Do not immerse the Farberware coffee urn into water or any other liquid. Doing so could be dangerous and could damage the appliance. Make sure the urn is on a flat enough surface that it will not tip over and spill. Keep children away from the urn, which becomes hot while in use. Do not remove the lid or move the urn while it is on, hot and making coffee.